GET Hiking: Thanks MacArthur Inn! 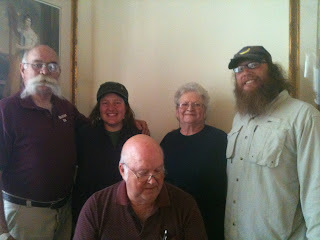 Allen owner of the historic MacArthur Inn housed us tonight and hosted a luncheon for our arrival in Narrows VA. The MacArthur Inn is a hiker friendly haven.